Canada and Australia share some interesting characteristics in that both have good deposits silver and both have outstanding high quality mints. Australia has the Perth Mint and Canada has the Royal Canadian Mint. 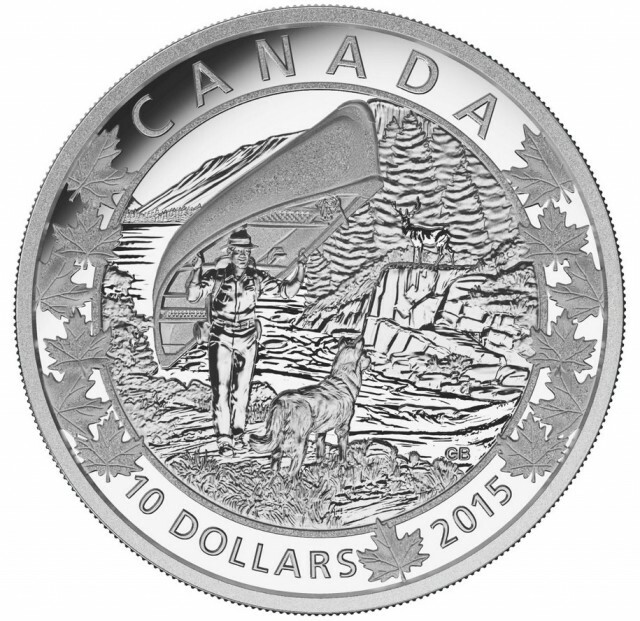 Canadian silver coins have a high reputation worldwide for craftsmanship and purity of their silver coinage. When is the best time to invest in silver bullion? We are constantly asked when is the best time to buy. We find silver bullion collectors who are serious have a set a budget each month or quarter year and ALWAYS buy regardless of silver spot Price. When silver prices increase we find sudden jump in new buyers and when prices drop these buyers disappear. It seems to be every 3-5 years silver prices peak due to manipulation or production problem or both together. 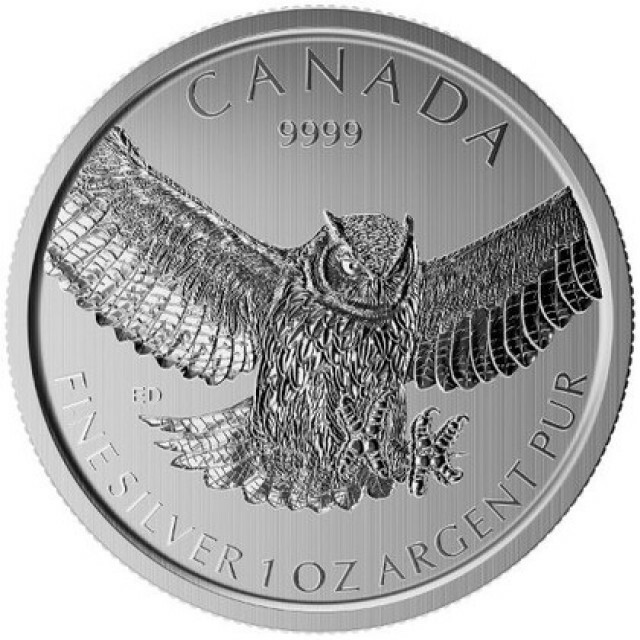 These are serious silver bullion buyers who enjoy saving silver as an investment and also appreciate the designs available form Royal Canadian Mint. 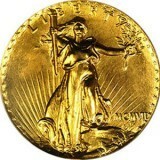 The Royal mint started mintage in 1908 but was not until 1988 that they introduced bullion coins. 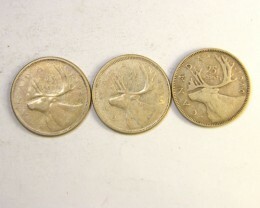 In 1959 they introduced Canadian Canoe which was 800 silver so this set the bench mark for future silver coins as demand was strong for this mintage until 1966. 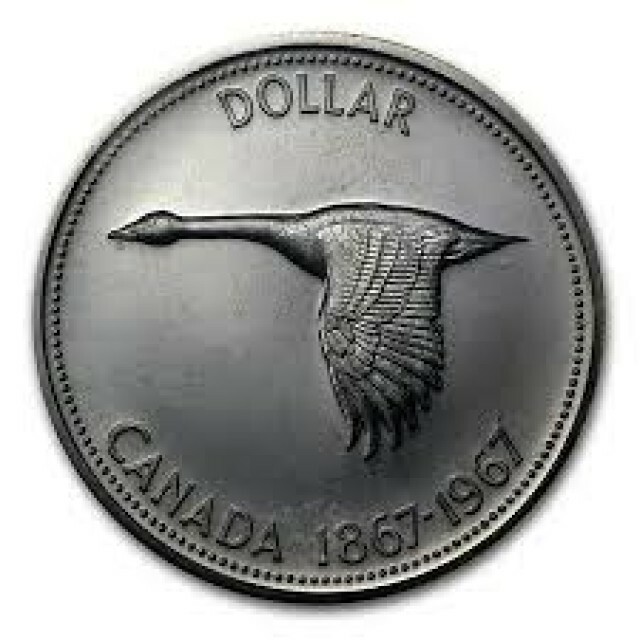 In 1967 The flying Goose captured the world attention and is still a highly regarded mintage. Half dollars were also 800 silver during this time frame. Since than The Royal Canadian mint has minted rolls, wafers, bars and the popular silver Maple leaf coins. 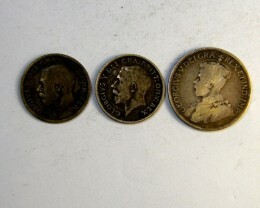 The Royal Canadian mint started the silver maple leaf coins in 1988 and since than produces the coin each year. In 2004 security features were added to this coin, a micro-engraved laser mark and lines. 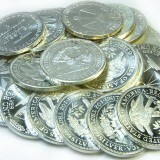 It contains 99.99% pure silver and is legal tender for $5.00 and weights one troy ounce or 31.10 grams. 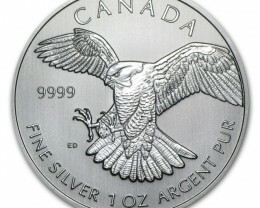 Many silver collectors buy this coin every year and add to their silver bullion collection. Since 198 mintages have grown from 1.15 million to 12.3 million silver coins. Compare that to Australian Lunar mintage’s of 300,000 per annum or the Kookaburra coins at 500,000 per annum. 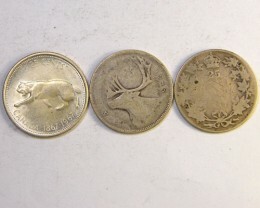 The volume can be related to The Royal Canadian mints lower cost above spot price than Australian silver coins. 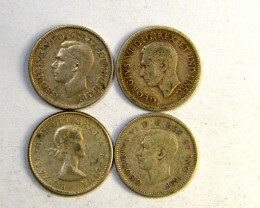 Dealers have promoted Canadian coins as the quality is the same as Australian coins. In some cases 99.99% pure copper to 99.9% purity of most Australian coins. 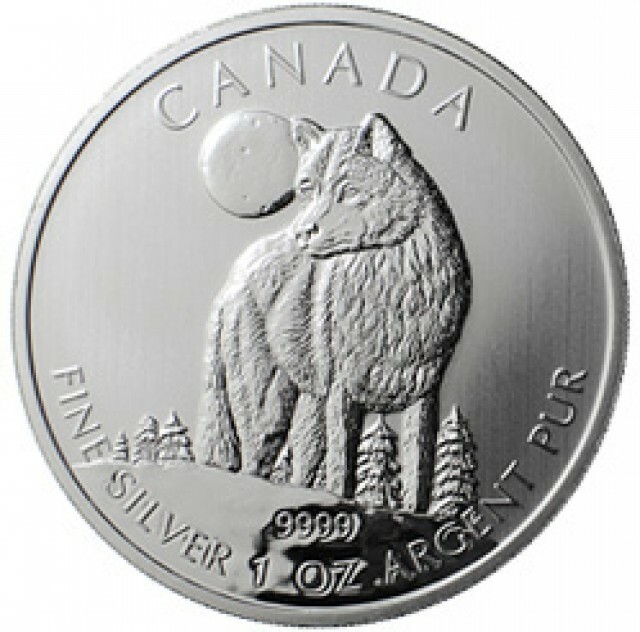 After the silver Maple leaf coins the animal silver bullion coins are the most popular. 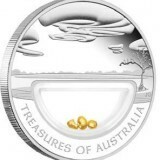 These wild animals and birds are ideal for collectors a they are not proof coins like Australia which have high premium but have excellent crafted designs in one ounce.